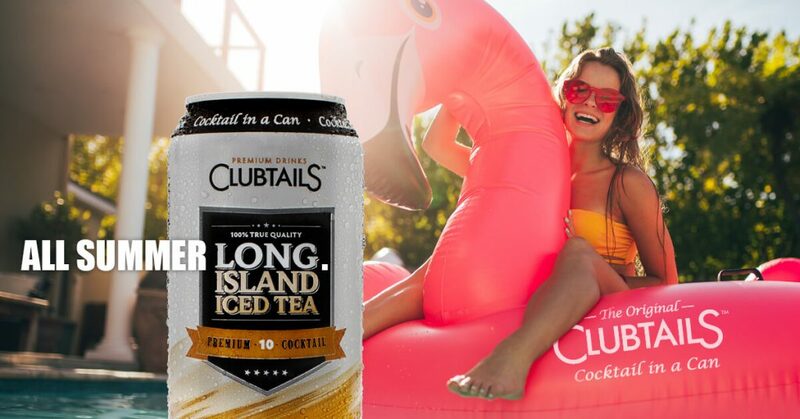 Geloso Beverage Group, located in Rochester, NY, supports the distribution and sales of two of the fastest growing high alcohol by volume malt beverages is the U.S. – Clubtails and Johny Bootlegger. Mason Marketing supports Mason Digital, our digital marketing partner, with creative concepting and execution of market-based awareness and trial-generation campaigns. 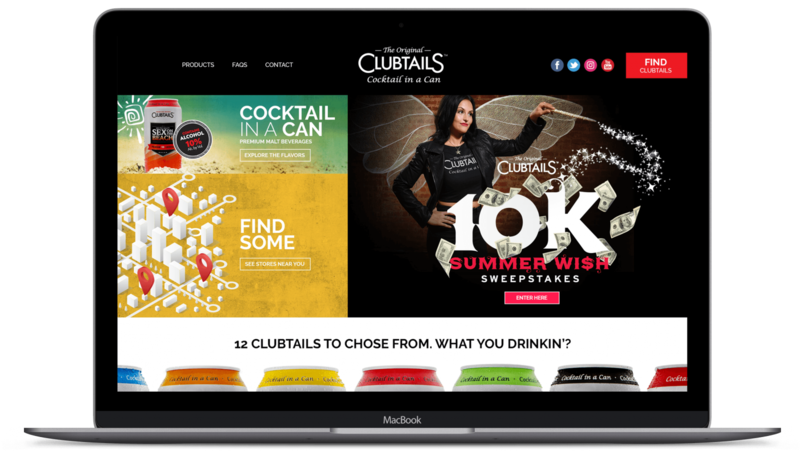 Digital marketing initiatives in support of Clubtails strive to drive targeted consumers in-store to purchase, and if not, to the Clubtails website to learn more and find a local retailer. The recently redesigned website is strategically focused on delivering product and promotion information. Breakthrough the clutter marketing campaigns, such as Fairy Clubmother, lets consumers know that she can make their wishes come true – turning red solo cups into a great tasting cocktail in a can. The 10% Alcohol. 100% satisfied. 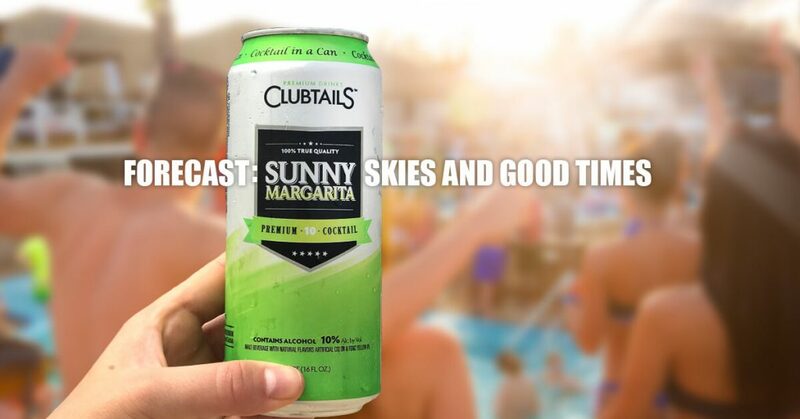 brand-building campaign promoted the high, 10% ABV alcohol content of Clubtails while building creative sentences helped to sell the variety of Clubtail flavors. Clubtails video shorts – featuring grandmothers reading real consumer comments from our Clubtails’ facebook posts.